View cart “Visions of Iron: The Story of the Salisbury Iron District (DVD)” has been added to your cart. 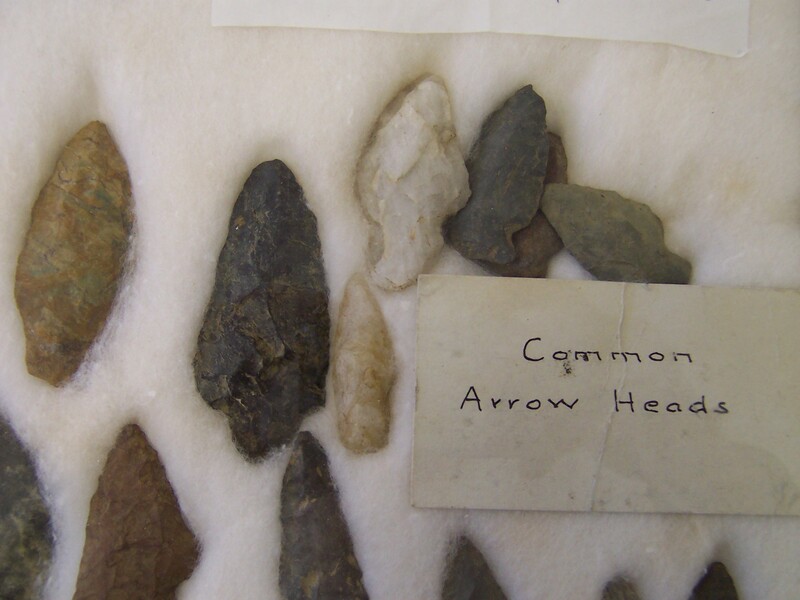 Seldom Told Tales of Sharon offers a glimpse into the bricks and mortar of history, the stories of individual people whose everyday decisions had lasting effects on the Sharon of today. 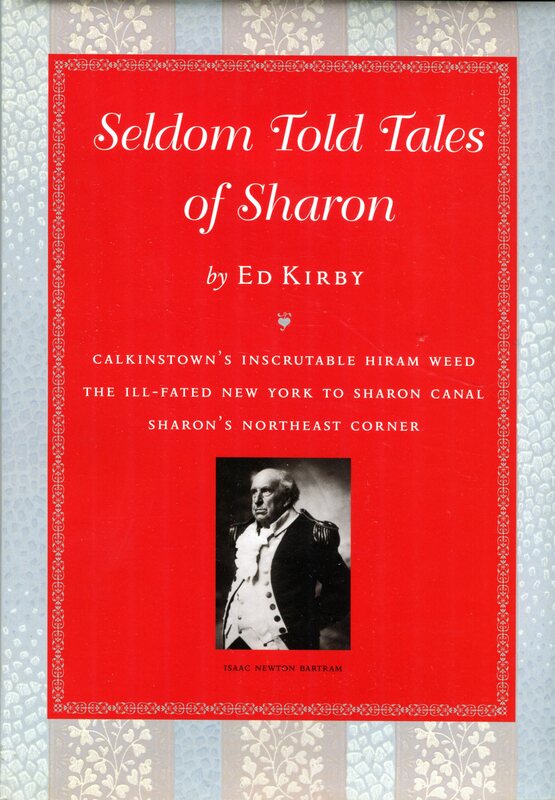 Tales included in Book 1 of the series are Calkinstown’s Inscrutable Hiram Weed, The Ill-Fated New York to Sharon Canal, and Sharon’s Northeast Corner. Category: Book. Tags: Ed Kirby, history. Hard cover, illustrated, 137 pages. 2006. Click here to download an excerpt.